This is a PayPal Standard Implementation. I.e, when clicking the “send order” button, the customer gets redirected to the PayPal website, where he/she can pay as usual via paypal or credit card (order details etc will be passed onto paypal as appropriate). 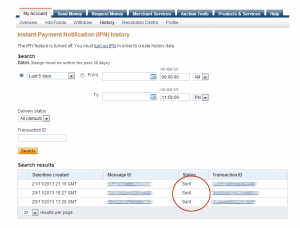 When the payment has been successful – via an ION call ( see below regarding IPN setup )- the same emails you and the customer would receive when using the COD gateway will be sent. When returning to your site and the payment has been successful, the normal thank you page will be displayed. If the customer cancels the transaction, no emails will be sent. I hope the above is understandable, but do feel free to ask any questions you might have in the comments section below….. If you have purchased and installed the gateway but have problems receiving orders by email, please check the following. You should just get a blank page. If you get anything else (like an access denied error, a 404/page not found page or you must login first to see that page due to some htaccess settings or some such) you must remove this restriction. [01-Jan-2013 16:49:34 UTC] Invalid HTTP request method. This is ok as the script should only accept variables sent back by POST method from paypal. If the above is as it should be and you still do not receive any emails, carry on. – if you an ipn-errors-xxxxxx.log that has anything other than “Invalid HTTP request method” (in case you ran the test under i) with logging enabled and you did not delete that file first), check and fix that error first. – if you have a ipn-fraud-warning-xxxxxx.log or ipn-not-verified-xxxxxx.log , read what it says in them and fix the error(s). furthermore, versions previous to 1.2.1 made a very strict check that the emails setup with paypal, and the email setup in the gateway match. i.e [email protected] is different to [email protected] Later versions of this plugin – 1.2.1+ are less strict about this). 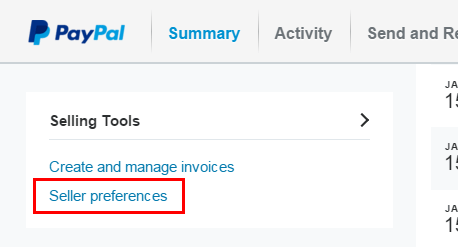 if – after you have enabled logging, having made an order using paypal and checked all the above – you still do not have ANY logfiles in your log directory. IPN is not working or not set up correctly. 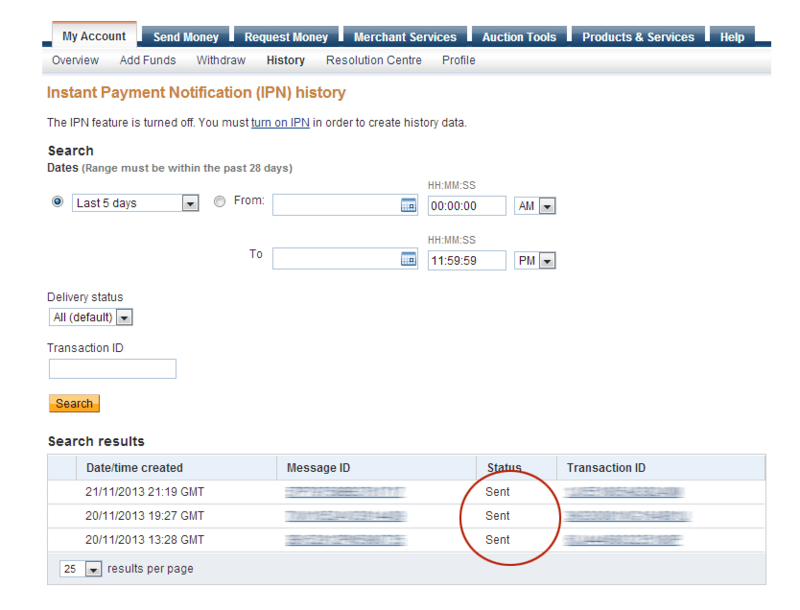 – if your transaction status messages say anything other than “sent” IPN is not sending notifications or not setup correctly. in which case click on “turn on IPN” at the top of the screen.